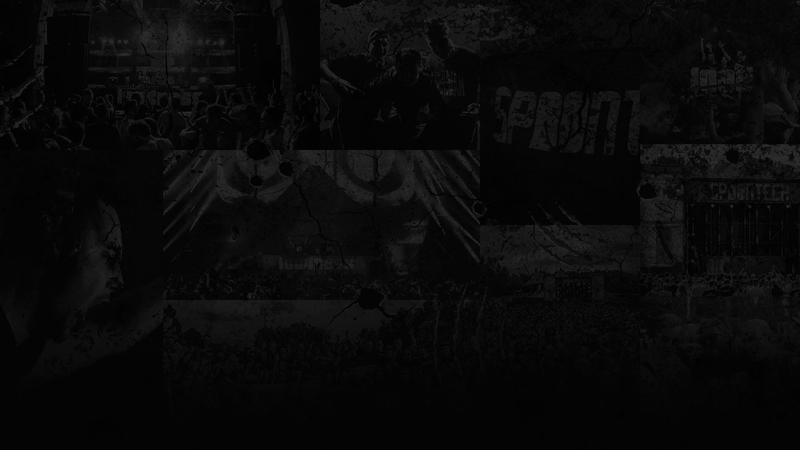 Spoontech started out back in 2010 when the founders Vazard and Delete wanted a Raw Hardstyle music label for artists that were carrying the same mindset as themselves; to create Hardstyle that was a bit “harder” than the rest and with certain influences from the early days of the genre. We at Spoontech Records stick to this mindset as much as possible as a Raw Hardstyle music label. We are inspired by our artists’ diversity and creative minds as well as our fans and their drive to support our cause! Browse through our release discography, and discover several classic- and recent Spoontech releases that might take you on a trip down through memory lane! Read everything about the behind the scenes of Spoontech Records. Such as exclusive artist interviews, various unique Spoony releases and label signings.